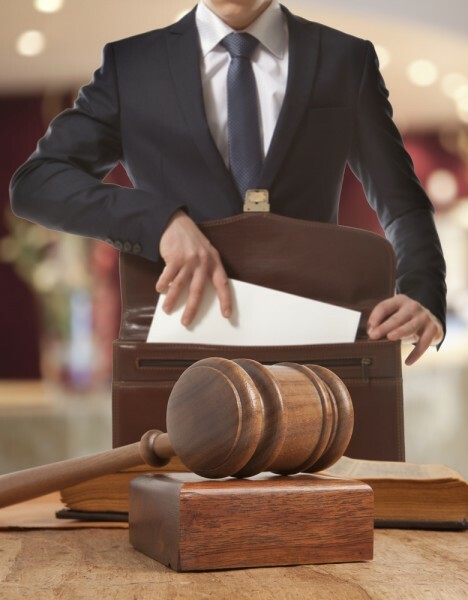 If you were thinking about getting a degree and becoming a lawyer, we recommend you first to take a look at our list of 7 types of lawyers that make the most money. Studying law is not easy, and it requires a lot of effort and dedication. Although law practice may be different for different countries, you will need about seven years to finish a law school. Getting this degree will give you an opportunity to work in a trusted company with a big reputation and of course, earn an excellent salary. When you finish law school, you will become a lawyer, but that is the general title. As you can see in our article, there are so many different types of lawyers, and I am pretty sure you haven’t even heard for some of them. You can choose to be a tax lawyer, business lawyer or personal injury lawyer; the opportunities are numerous. If you want to learn more about the types of lawyers and their difficulty level, we recommend you to check our list of 6 hardest fields of law to practice as well. In order to find types of lawyers that make the most money, we started with searching for more info about the variety of law careers. Our starting point was Quora where we saw many different opinions about lawyer types and their wages. We continued to Lawyers and Avvo, the most popular sites for finding and hiring lawyers in order to find more info about every type duties and salaries. Once we found the kind of lawyers that earn the most money, it was time to check them. As a credible source for getting the latest and recently updated numbers for every type, we used PayScale. The only parameter we will be using for comparison will be the median salary of each type of lawyer. Most of the types given may not be connected to interesting law fields, but that is why their salaries are so high, right? So, if you want to find out what type of lawyers are paid the most, continue to our list of types of lawyers that make the most money, and you will be surprised by the results.